NBC is flexing its scheduling muscles for the Penguins season opener on October 13th by changing the start time, to no ones surprise. A former 7pm start will now be 8pm on NBC Sports Network. Not only will the first game of the season be pushed back an hour, it'll be the start of a year long celebration of the team's 50th year in existence. 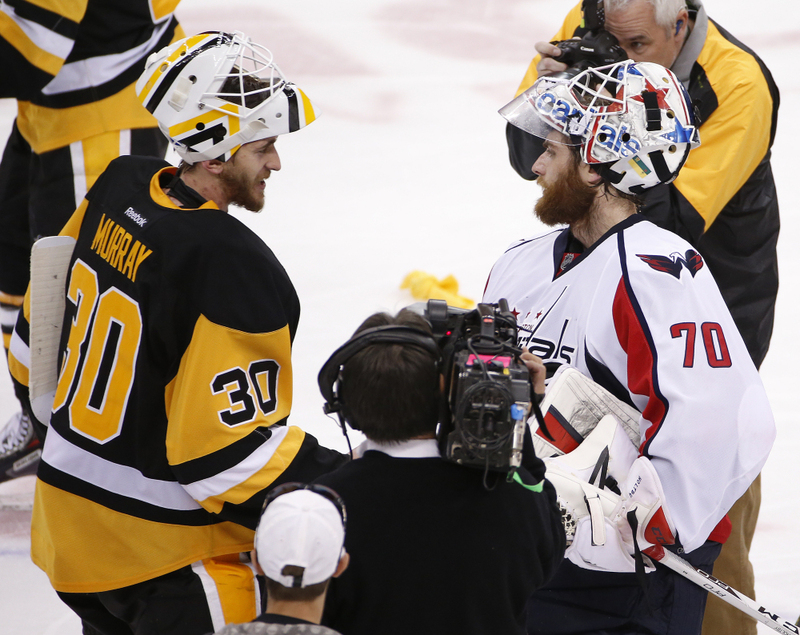 An already important game against the hated Capitals, a team they unceremoniously dumped from the playoffs in six games, is now amplified by the prime time setting. Not only will the Capitals undoubtably re-live their newest playoff disappointment via video montage, they'll be forced to see the Penguins celebrate their fourth Stanley Cup Final victory as the banner raising will be televised nationally. The Penguins will defend their championship with preseason games beginning September 27th as well as regular season games starting October 13th. Their special 50th anniversary promotional schedule is packed with remembrances from year's past and can be found here.